Idli Adai | My Cooking Diaries "CooklikeCecilia.com"
Take a bowl and add ingredients upto chilies. Wash n soak for 3 to 4 hrs or overnight if more convenient. Then grind to a coarse paste adding salt. Add the hing and mix well. Then add the eno with little water and mix into the batter. Put water in a steamer and bring to a boil. 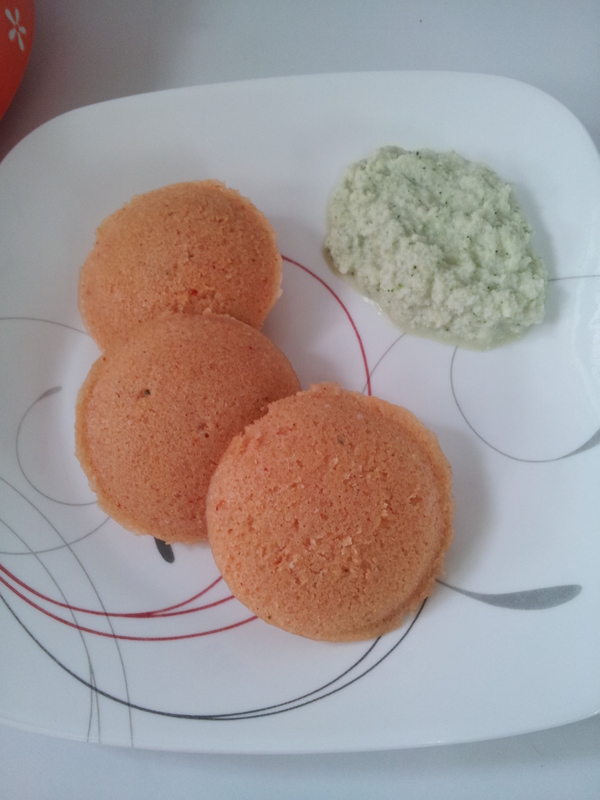 Put batter into the idli molds and steam for 15 minutes. You can also steam in a cake tin or tray, cut into pieces to serve. To test if it’s done, insert a toothpick and check if it comes out clean.